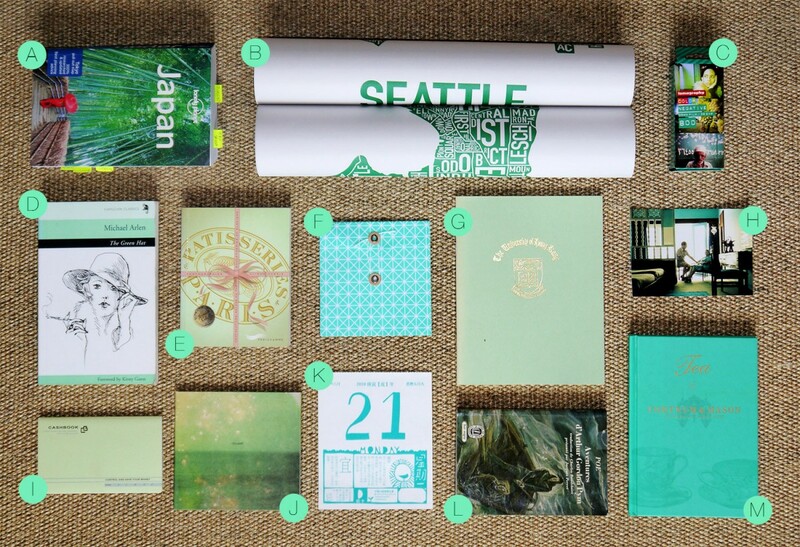 Monday inspiration is back with some greenery today. 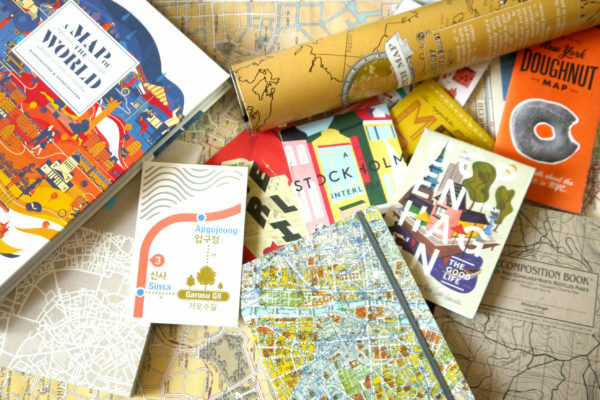 Readings, notebooks, and city discoveries are on the menu! A – Japan travel guide, Lonely Planet. Whenever on holidays for a big international trip, I always use Lonely Planet guides. A travel basic, and yes, next destination is Japan! B – Seattle poster by Ork Posters. Seattle isn’t Ork Posters’ most famous map, but since I’ve visited it, I came back with this nice poster combining my love for typography and my attachment to the city (and her super friendly inhabitants! <3). C – Color negative 800 iso x 3 films by Lomography. As an analogue explorer, I always need some films to get going with my Lomo camera. And it you wonder why, here are 4 reasons why you should switch to analogue photography! D – The Green Hat by Michael Arlen, book by Capuchin Classics. I don’t remember how I came to read this book, but I recommend it for its alive picturing of London in the 20’s. E – Les pâtisseries de Paris, book by Parigramme. A little essential for the food lovers visiting Paris. All times classics or hidden spots, you’ll sure taste the best of Paris pastries with this guide of Parisian tea saloons, chocolatiers and other delicacies stores. This is the French edition here but you can also find its English version. F – Envelop, from Hema. Hema is a good place to find nice stationery at a good price, including original envelopes and postcards. 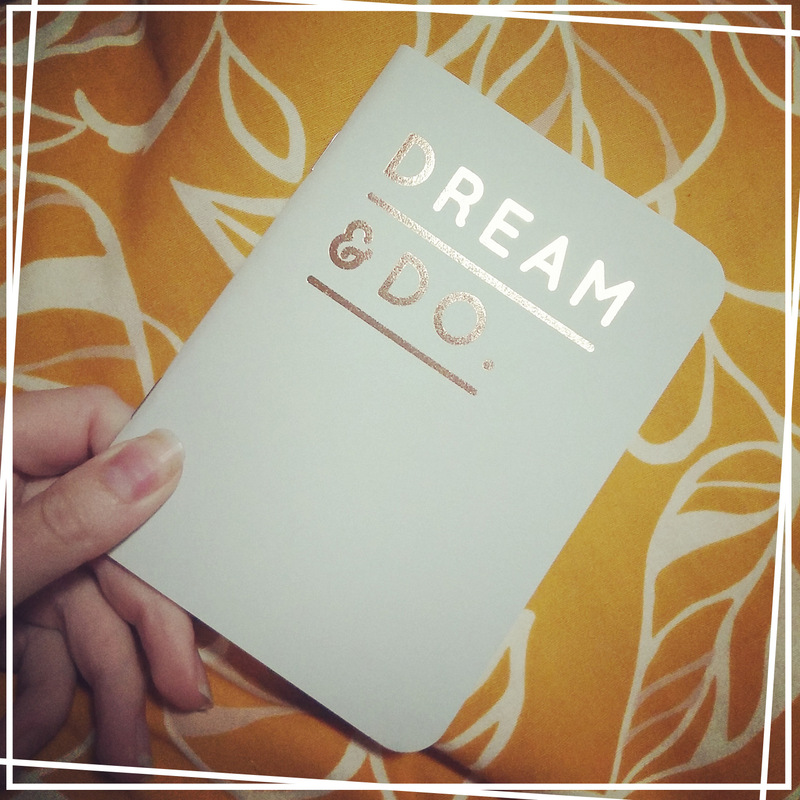 G – Rules notebook from the University of Hong Kong. Brought back for a visit at the University of Hong Kong, a typical school notebook, always useful. H – Vintage photography from 1973, personal. I – Cashbook by Daigo. A pocket-size cashbook from Japan, to easily keep track of your daily expenses! J – Valtari album by Sigur Rós. If you’ve never heard of Icelandic band Sigur Ros, try listening to their ethereal music while chilling at home: a quietening experience. K – Page from a Chinese tear off calendar. A friend from Hong Kong offered me a typical Chinese tear off calendar. Although I could only understand the date (which is quite enough for a calendar – agreed), I liked the lovely design changing everyday. L – Vintage 1968 French edition of The adventures of Arthur Gordon Pym, by Edgar Allan Poe, from Le Livre de Poche. Edgar Allan Poe’s work is fascinating. As a fan and book-lover, I have several editions of his works. I particularly like the modern illustration of this French edition. M – Tea at Fortnum & Mason, book by Ebury Press. This London iconic department store Fortnum & Mason is famous for its tea selection. This books celebrates tea time with classic recipes to cook and savour with this delightful beverage. So British!